 What Does Scholastic’s Site Offer Teachers? When you first load Scholastic's main teacher page, there are instantly links to current events and related lesson plans. On this particular day, you can teach your students about insects or visit the walls of Mr. DePasquale's classroom. The great thing about the site is it stays current with what is currently happening in the world, helping to keep your lessons current and meaningful. The lesson plans are broken down into Grades 1-2, Grades 3-4, and Grades 5-8. The lesson plans include an objective, discussion starters, activity ideas, online resources, and printables. Each printable is listed with the specific skill being taught. Teaching Resources: Under this section, you can choose from lesson plans, teaching strategies, timesaving tools, planning calendar, printable & mini-books, new teachers, early childhood today, and free programs & giveaways. You can also browse these topics by specific grade level (ranges include: PreK-K, 1-2, 3-5, 6-8, 9-12). The printables sections require a subscription to print. You can get a yearly subscription for printables only for $39.99, and for access to printables and mini-books, the yearly rate is $59.99. There are also monthly rates that range from $8.99 to $14.99. I have had used this service before, and the quality of the printables makes it worth the price. Student Activities: Some of the subtopics under this section include Scholastic news online, computer lab favorites, word wizard dictionary, write and publish, and reading response. The computer lab favorites section includes online games in language arts, math, social studies, science, and spanish. 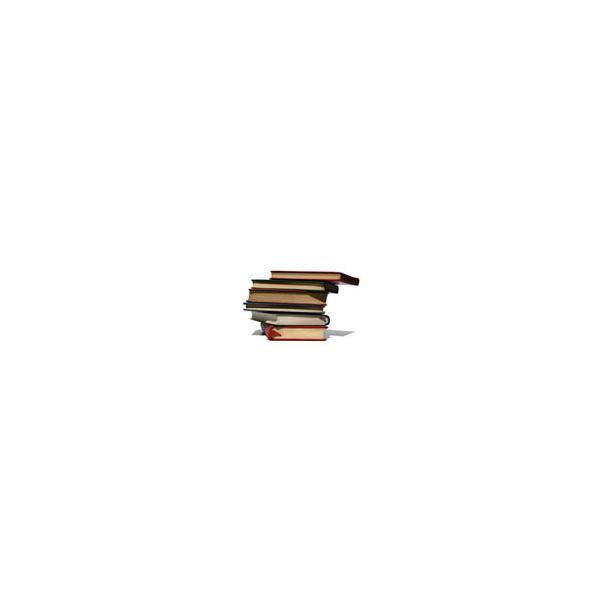 Books and Authors: In this section you will find the teacher book wizard, list exchange, all about authors, teaching with books. Teacher book wizard is a tool for looking up books at a particular book level. The list exchange includes lists that others have gathered, with a particular theme or reading level; a great way to develop summer reading lists or lists to work from within the classroom. A final newer section titled "Kid Lit Kit Blog" lists books grouped by a particular theme, and some list activities to accompany them. In addition to all of the great material for teachers, there are links for parents and students. These sections contain things like tips for everything from helping your child study to travel deals. There are also links to activities that parents can share with their children at home. The student section has book recommendations, information on their favorite authors, as well as games and videos. The content changes periodically, so encourage parents and students to visit often. With all that the site offers, it is worth recommending to families. Scholastic does not forget about the hard-working administrators either. There are links to information on leadership, staff development, and curriculum & instruction. Each offers articles geared toward school administrators and include information on working with your local union and relying on a professional learning community team to help teachers with professional development. This section of articles is free to users. Librarians who visit Scholastic can find quick links to order books and set up book fairs. There is also a link called book wizard that allows users to search books by levels, find author information, lesson plans, as well as create and share book lists. This information would also be a useful tool for classroom teachers. You can choose which reading level system your school uses (Grade Level Equivalent, Lexile Measure, Guided Reading, or DRA) to search for materials. I highly recommend the Scholastic site to teachers, because even if you do not want to pay for the printables, there are plenty of free tools available on the site. When a new month rolls around, I am always sure to check out the site to see what it offers for upcoming holidays or special events. Anything that can make your planning easier is worth looking into. Pass it along to your families as well, they will find many reasons to bookmark this site!